Franky So’s industrial research experience allowed him to establish a high impact research program covering a broad area of organic electronics and nano-electronics. Organic electronics has emerged as an important field in physics, chemistry, and engineering in the last twenty years. The field has gained considerable interest because of its applications in displays, low cost electronics, and photovoltaics. So’s work has been supported by the Department of Energy (DOE), U.S. Navy, U.S. Army, DARPA, FSEC, private investors, and industrial partners. His research focuses on electronic and optical properties of organic electronic materials and related optoelectronic devices. 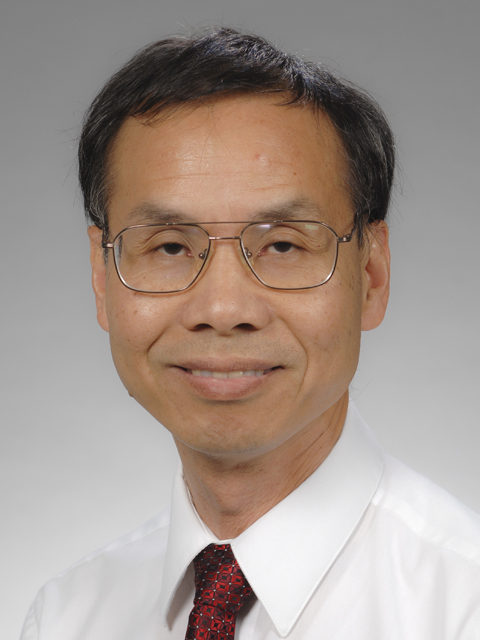 In the area of electronic properties, his work ranges from the fundamental carrier transport properties and carrier dynamics of organic materials to interface electronic structures and fabrication of nanostructures. The materials of interest include small molecular materials, conjugated polymeric materials, nanoparticles and quantum dots, and metal oxide thin film materials. In the area of devices, So is working on organic light emitting diodes, polymer solar cells, organic thin film transistors, quantum dot light emitting diodes, and infrared sensors. So’s research has gained national visibility. In 2008, he demonstrated the world’s highest efficiency blue OLEDs and the results were highlighted in the DOE’s web site. As a result of that, he received the Achievement Awards from DOE in both 2009 and 2010. Another achievement his group has made is in the area of infrared sensors. Combining OLEDs with a PbS infrared sensitizing layer, he demonstrated the world’s first quantum dot near-infrared-to-visible up-conversion device. So’s research results generated a lot of attention from the national and international media, and he was interviewed by the Discovery Channel News, the German Spiegel magazine, and the local Gainesville TV20 station. His technical leadership has been recognized by U.S. government agencies. He was selected as the DOE Basic Energy Sciences Solid State Lighting Workshop OLED Science Panel Chair in 2006 and panelist for the DOE Solid State Lighting Workshops in 2010 and 2011.